Welcome to Archery Summit Winery! 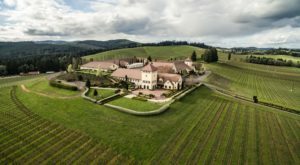 Founded in 1993, this award-winning winery offers some of the best Pinot Noirs in the world. 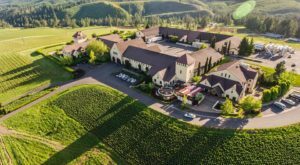 You'll find the winery at 18599 NE Archery Summit Rd., Dayton, OR 97114. 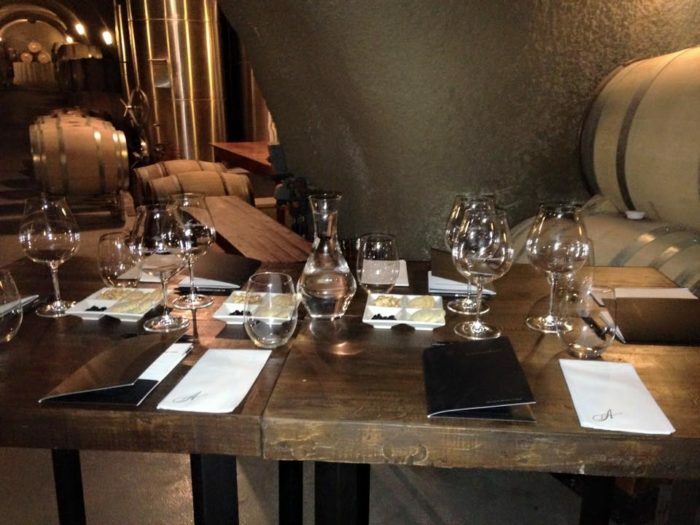 The winery produces its grapes on six different vineyards, covering 120 acres. 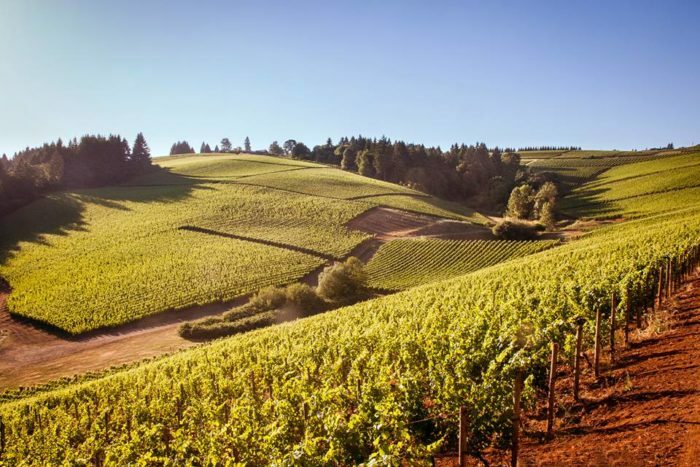 The Dundee Hills of the Willamette Valley is the perfect place to grow the perfect grapes, and Archery Summit has vineyard management down to a science. 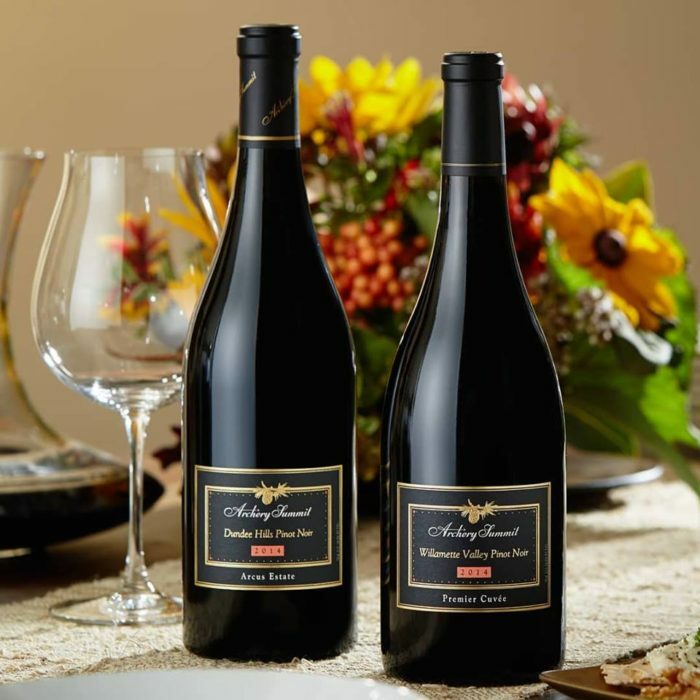 The winery produces Pinot Noirs that consistently win awards all over the world. 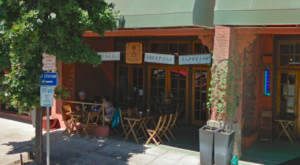 You'll definitely want to stop by for a tasting. 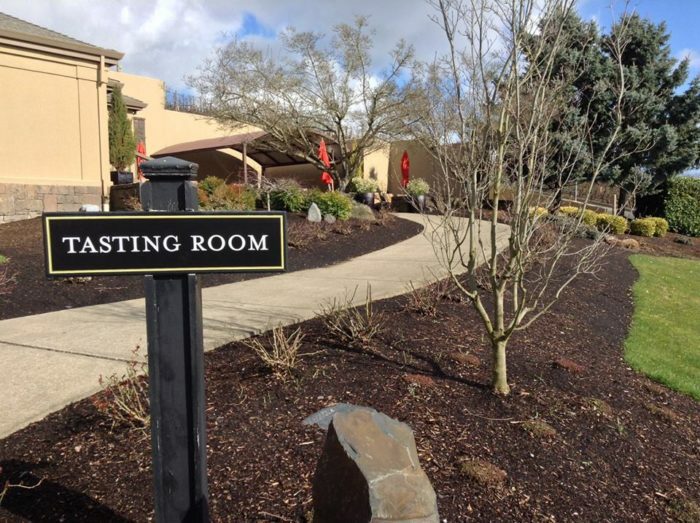 If you'd just like a quick, casual tasting, stop by the Tasting Room, which is open from 10 a.m. to 4 p.m. every day. 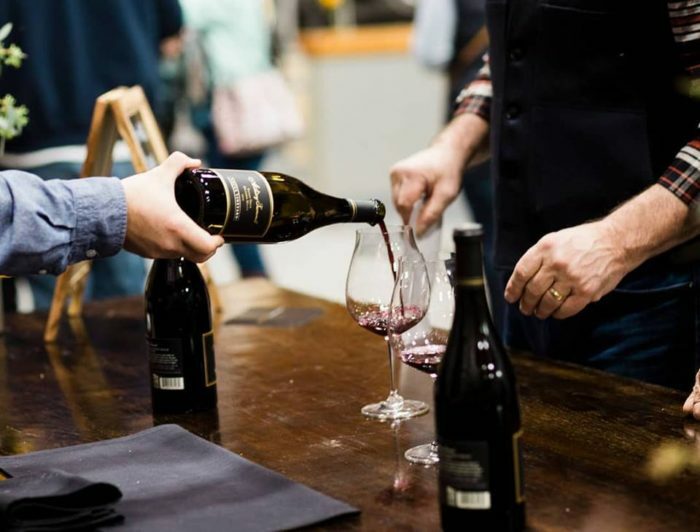 Indulge in the Signature Tasting, which includes a flight of the current Pinots available at the winery. 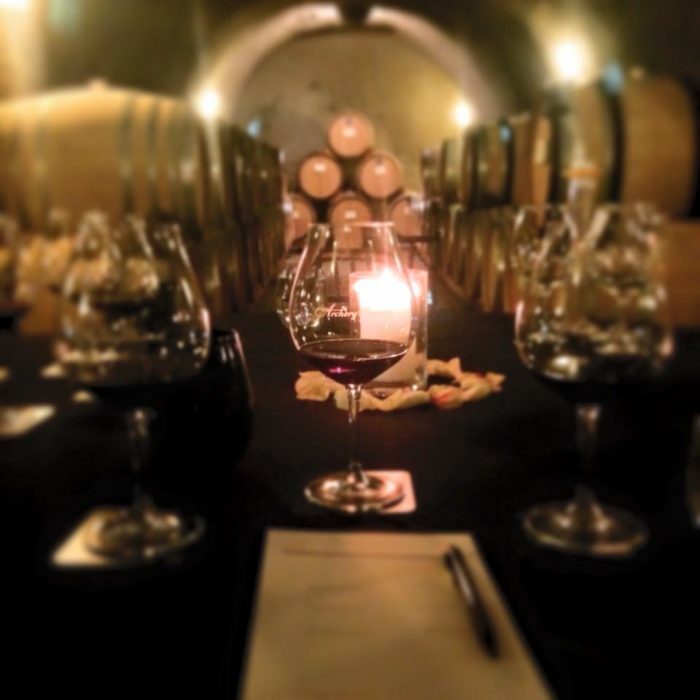 For a more in-depth experience, you'll want take a winery tour that includes a foray into the underground caves. To take the tours, you'll need to make advanced reservations, but if you have the time, you'll definitely want to check these caves out. 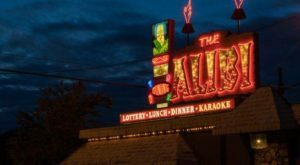 Click here for more information about each tour, and to book your reservation. 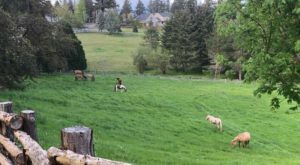 The winery offers several different tours, depending on how much time you want to spend, and how much you want to immerse yourself in learning about Archery Summit and its wine-making processes. 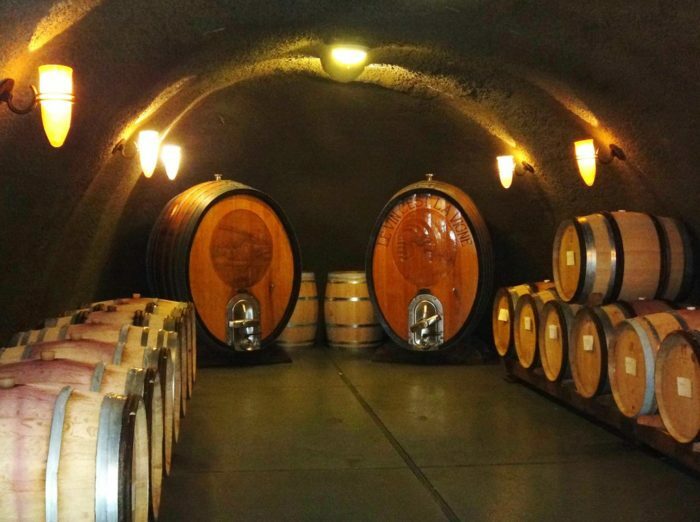 Each of the tours includes a visit to the wine caves, which are natural caves carved right out of volcanic rock. 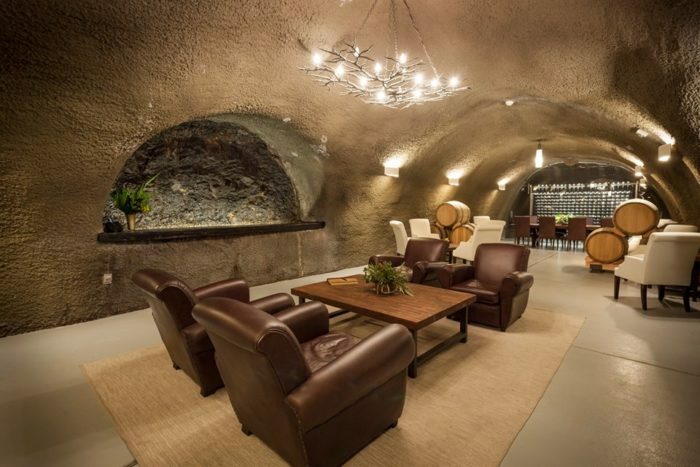 The caves are a cool 55-59 degrees Fahrenheit, and always have a humidity level that's below 75 percent, so they're the perfect place to store wine. The Club Members Lounge is a cool, welcoming space 42 feet underground. Settle into a comfy chair while sipping your favorite pinot. 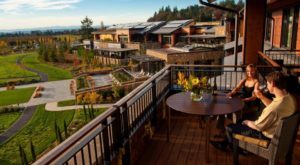 After you've toured and tasted to your heart's content, check into the Red Hills Estate Guest House. 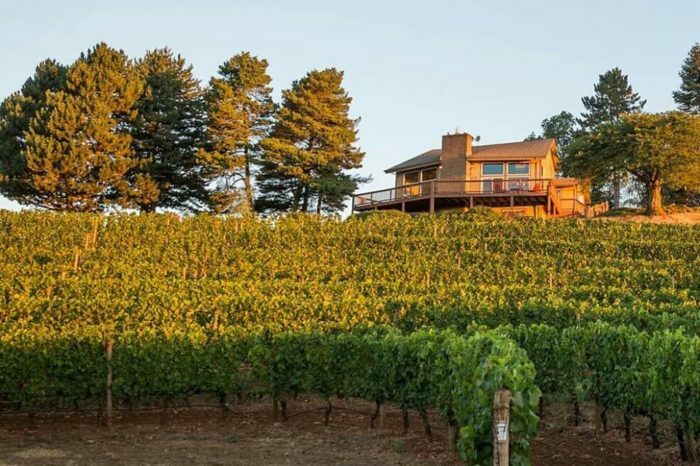 Available for overnight stays, this guest house is surrounded by the 23-acre Red Hills Vineyard, and it's the perfect place for a wine country getaway. 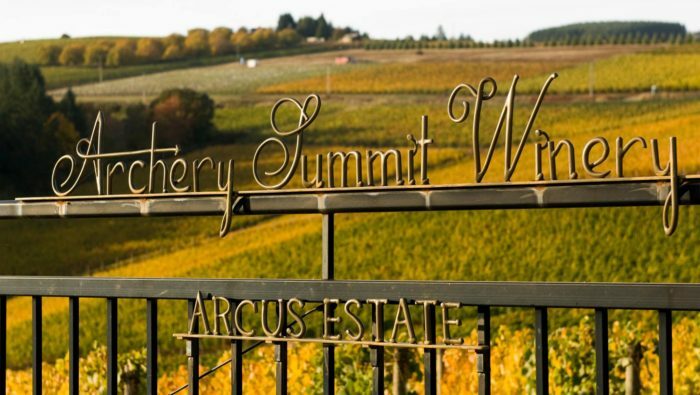 Learn more about Archery Summit on its website, and follow its Facebook page for all the latest winery news. Have you toured the caves at Archery Summit? 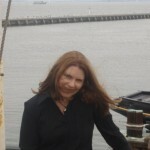 Tell our readers about your experience! 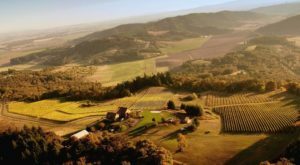 Wine is just one of the adult beverages that Oregon produces! 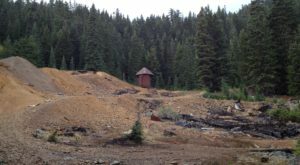 If you’re interested in locally-produced moonshine, you definitely need to visit this family-owned moonshine tasting room, and if craft beer is your obsession, take this brewery trail in Bend.